We can also refer you to a Private Case Manager to advise and assist in your medical needs. 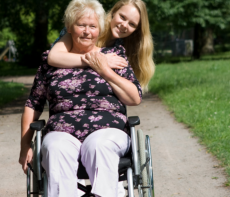 They form a competent team of care providers at Allied Home Health. We serve the greater metropolitan area of Houston and surrounding counties with private duty care services available 24 hours a day, 7 days a week. Are you worried about your loved one’s welfare every time you’re off to do your daily duties at work? Does it bother you that they are left alone at home to do home management tasks? 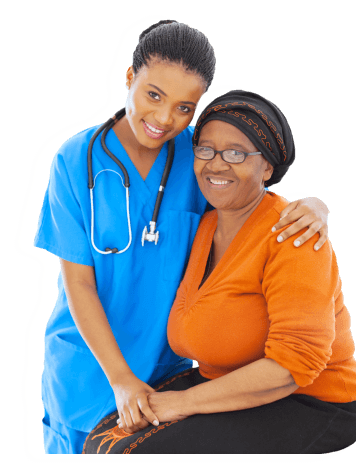 Seek help from a reliable home health provider to fulfill their needs and lift up your worries. 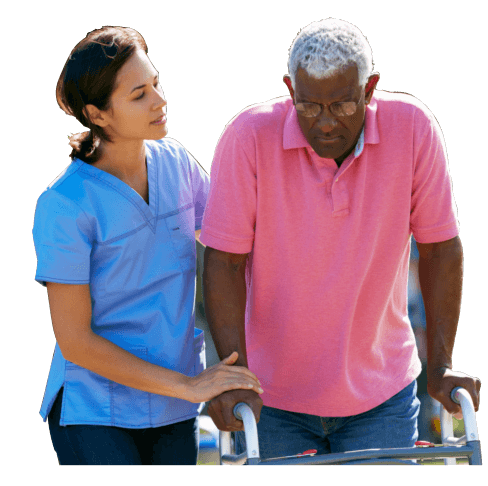 Allied Home Health understands that seniors are in the stage where they become most vulnerable to injury. Most notably, their declining physique renders them functionally-limited to perform most daily living activities. In this light, we made it our aim to be their extra pair of hands and to be their guiding light during these most challenging times. We provide a personalized approach to support. 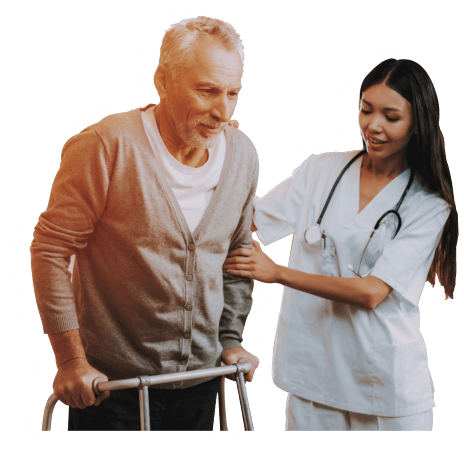 Case management services serve to facilitate the connection of patients to their communities and in procuring necessary offers intended to provide for certain programs deemed significant in the care of the patient. These are made functional by the cooperation of the patient, his/her care provider, and community itself through a widely-coordinated plan. 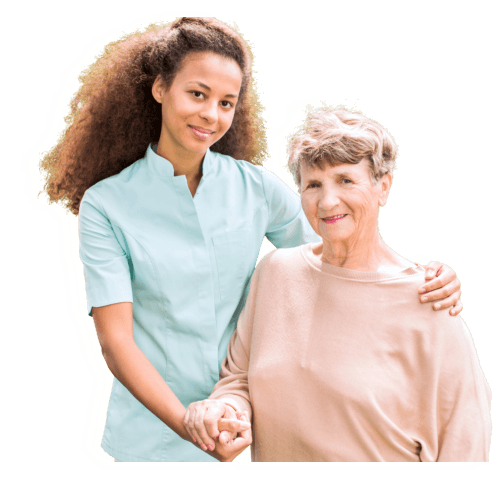 Allied Home Health was started as a way to provide services that were needed by patients who were being cared for by our temporary nursing company, Allied Home Health. While in the hospital, it became clear that some of our patients needed continued private care at home. Since then, we have provided care for clients who are not only from Houston area, but also clients who travel from all over the world. Some of these clients lack the family locally, so they count on our caring staff for all their healthcare needs.